Kim Porter: December 16, 1971 – November 15, 2018. 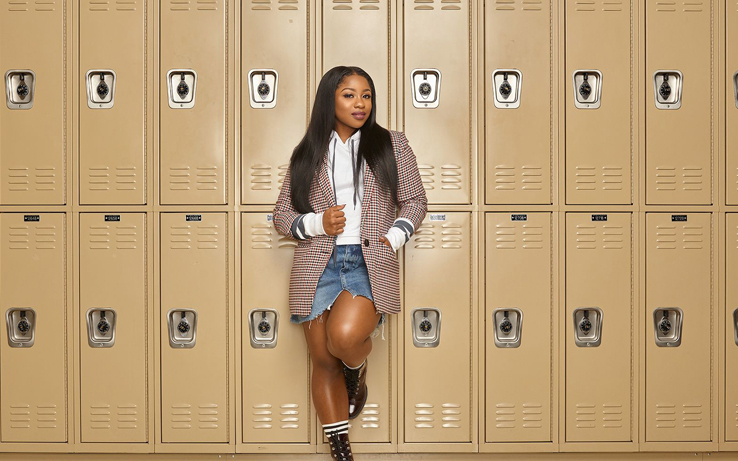 Reginae Carter Making Her Feature Film Acting Debut in Lifetime’s ‘Pride & Prejudice: Atlanta’. 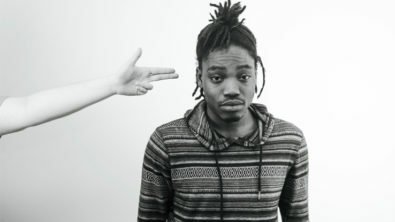 R&B Sensation Tinashe Takes a Leading Role in the Live Version of ‘Rent’. 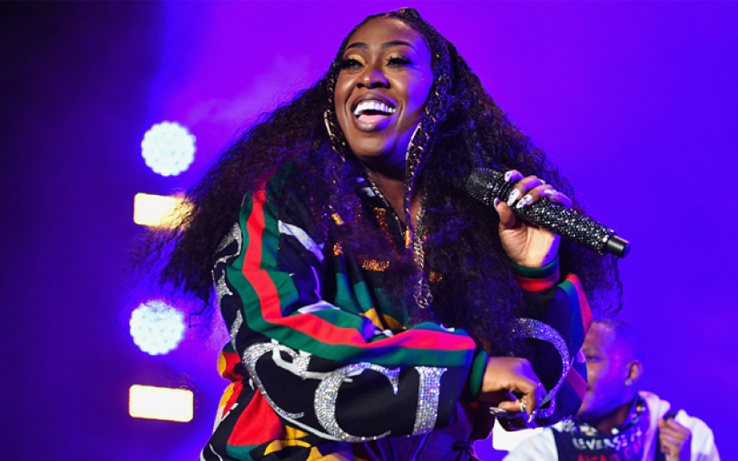 Missy Elliott Is the First Female Rapper to Be Nominated For Songwriter Hall of Fame Induction. 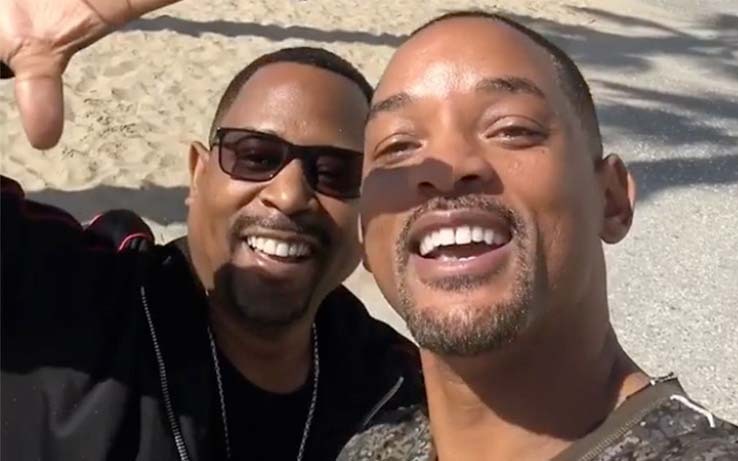 Will Smith Swears Bad Boys 3 Is Happening at Last. 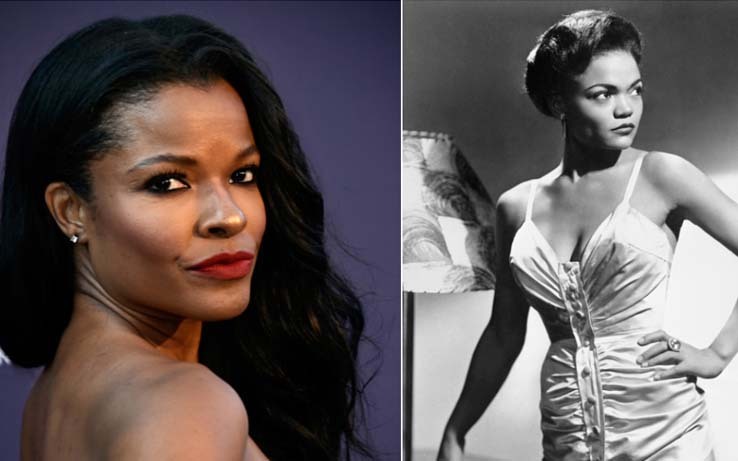 Actress Keesha Sharp To Star In And Produce Eartha Kitt Biopic. 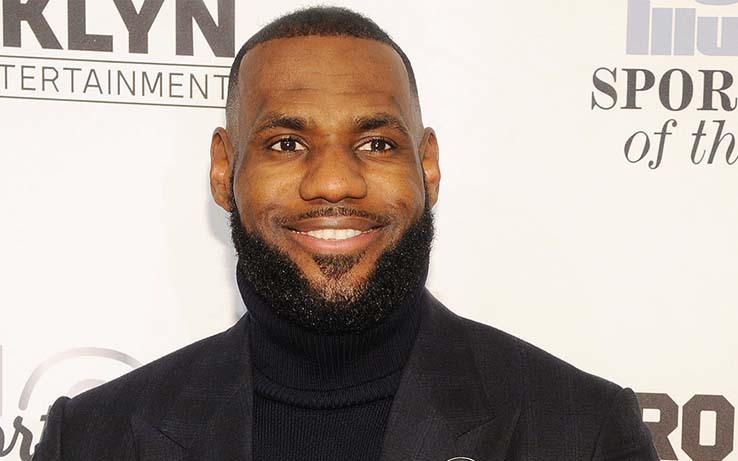 LeBron James to Produce ‘Friday the 13th’ Reboot. 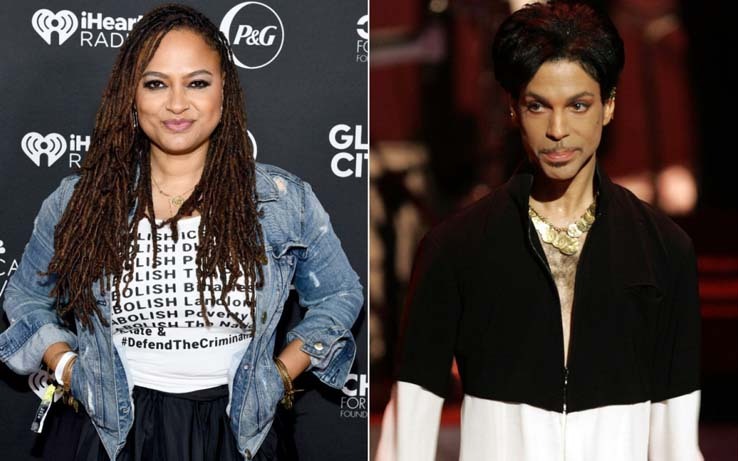 Ava DuVernay to Helm Prince Documentary for Netflix. 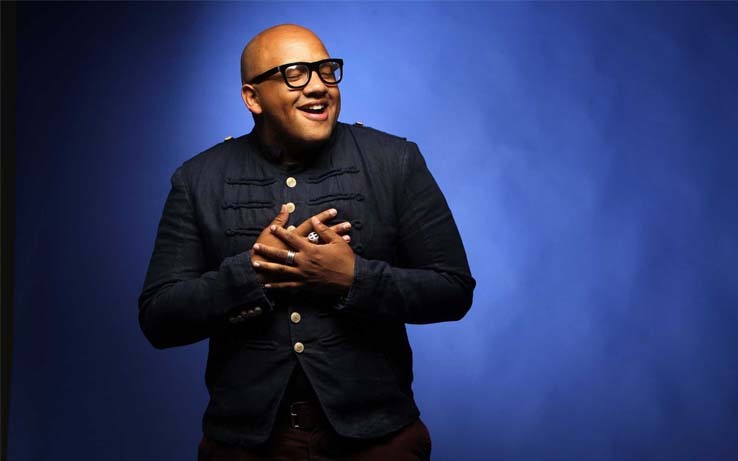 Vincent Powell’s Vocal Studio Presents Its 3rd Annual Vocal Showcase. 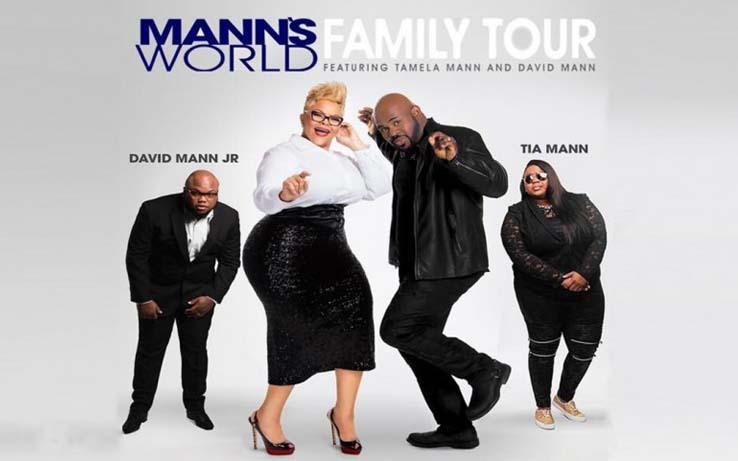 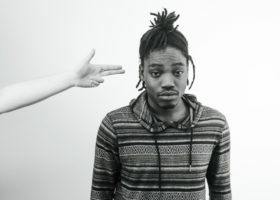 “Us Against The World Mann Family Tour”.